Application of machine learning techniques for data-driven modeling of value-creating processes promises significant economic benefits. These applications include process monitoring, process configuration, process control and process optimization (process-X). However, similarities and distinguishing features between established approaches to process-X compared to machine learning are often unclear. This paper sheds light on this issue by deriving a taxonomy of process-X approaches that sharpens the role of machine learning in these applications. 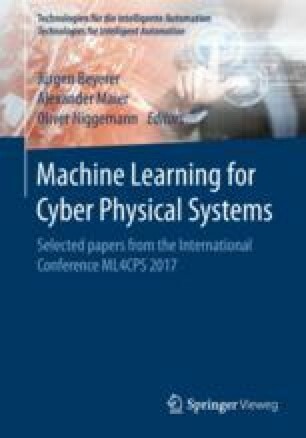 Moreover, the taxonomy and discussion identifies future research directions for applied machine learning in cyber-physical systems.